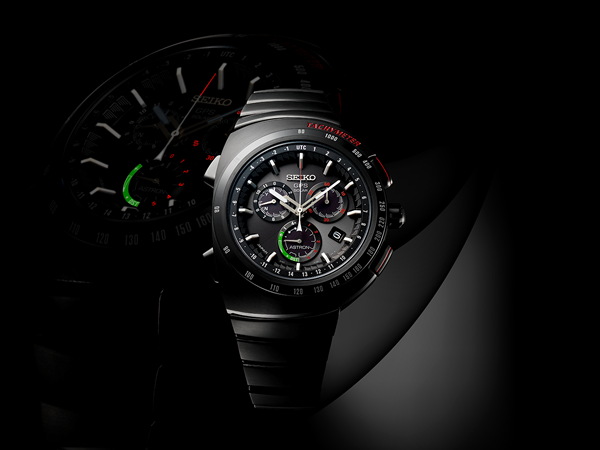 Seiko collaborated with the Italian design brand Giugiaro Design once again for its successful Astron Collection. The latest model will be produced with a limited run of 3000 units only. 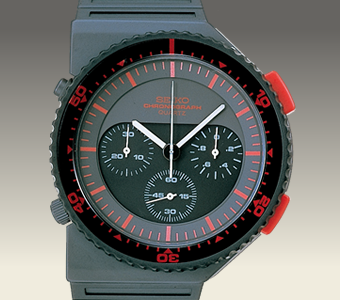 Seiko and Giugiaro Design are two brands that have collaborated for many years. When Seiko produced the first quartz chronograph watch in 1983, the name behind the timepiece’s aesthetics was the Giugiaro Design. Today, the two brands comes together again for another special model. 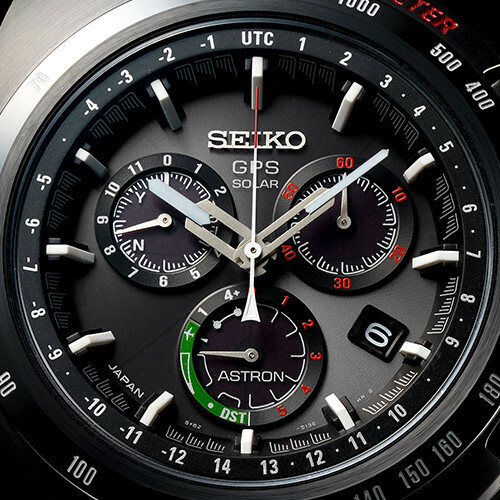 Like the previous models in the collection, Seiko Astron GPS Solar Giugiaro Design Limited Edition is powered with the brand’s Caliber Ref. 8X82 movement. 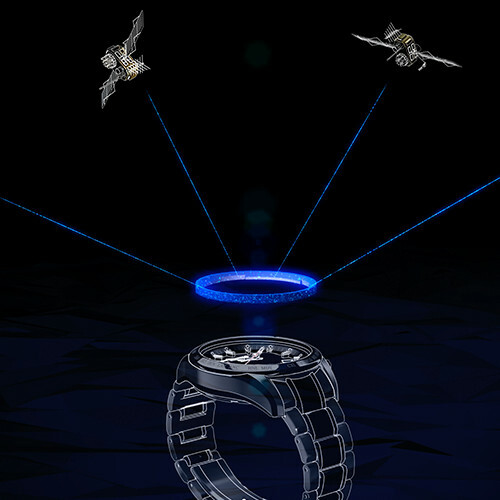 The movement offers an incredible accuracy of “one” second per 100.000 years thanks to its satellite re-synch feature. You can check out our Astron 8X Series Dual Time review here which covers all technical specifications of the movement. The new model is offered in a 46.3mm diameter case made of titanium. Sporting classic Giugiaro Design clues similar to the previous models created by the famous design studio, the case features a scratch resistant sapphire crystal with “Super Clear” anti-reflective coating. I can say that all Astron models I have seen were very good in terms of legibility. The matt black dial is arranged with a simple but functional layout featuring white, red and green accents tribute to the Italian origin of Giugiaro Design. 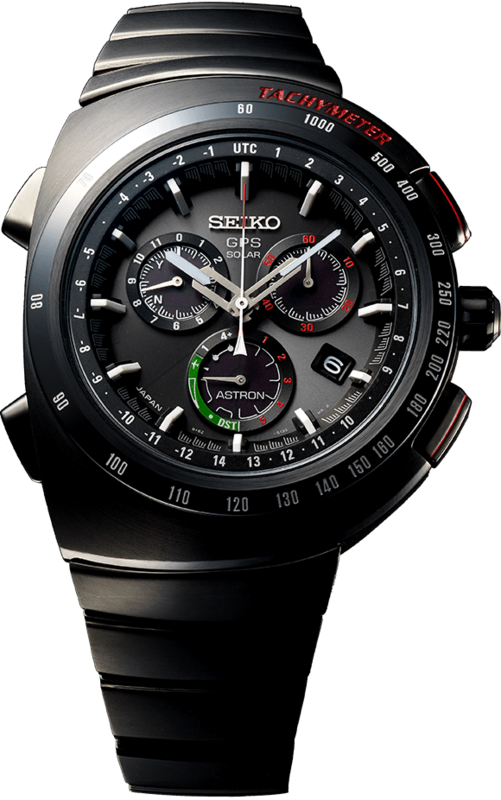 Seiko Astron GPS Solar Giugiaro Design Limited Edition comes on a titanium bracelet secured with a folding clasp. The new model is scheduled to hit the stores as of July 2017.